As always Morclean are happy to extend their support to local causes and organisations. In our most recent act of kindness we have agreed to sponsor a new and upcoming sports team- Matlock Women’s Rugby Team. 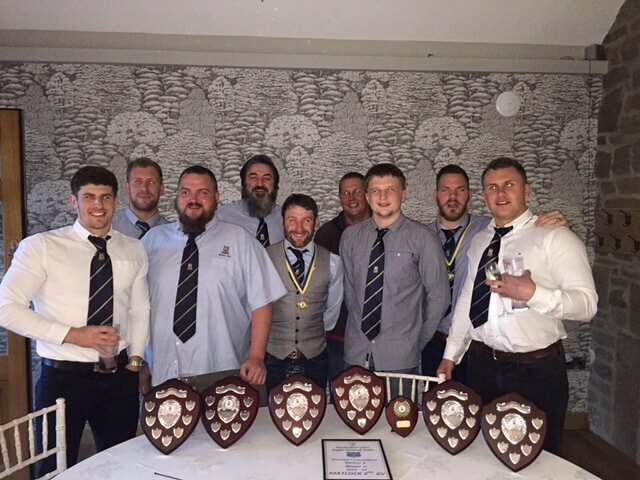 Formed by the Matlock Rugby Club in March, the team is going from strength to strength. Starting out with just a few players, their numbers have know grown to 22 which is fantastic. The team train on Sunday mornings and Wednesday evenings with the support of Gary Rudkin and Sean Wright, who are the Derbyshire RFU Community coaches. If you know any budding player who might be interested in joining the squad please contact the club on 07874282059. No prior experience is necessary, all of the girls are new to the sport so there’s no need to feel out of your depth. 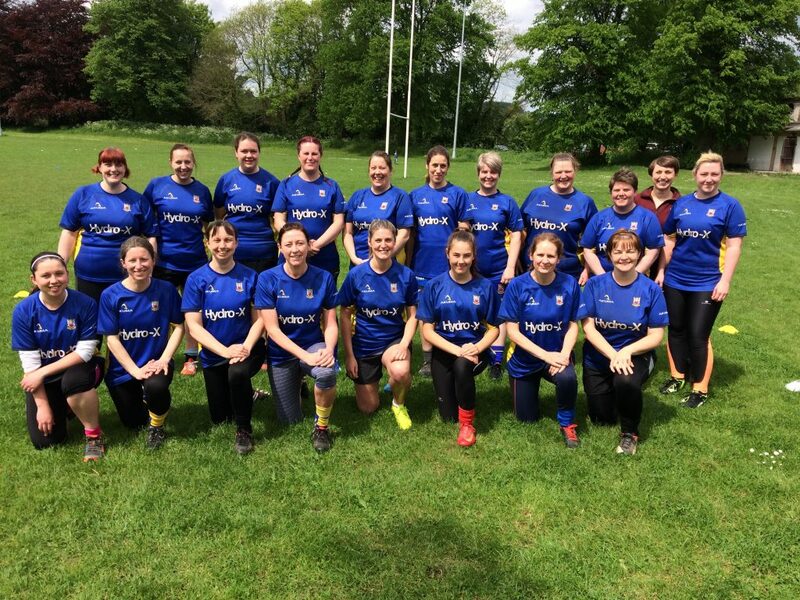 On Sunday afternoon they had a joint training session with Belper RFC ladies and then a friendly game to show off their new found rugby skills. Both teams played really well and had an enjoyable afternoon. The team were really well looked after by Belper Rugby Club and even had Pimms and Prosecco with their meal afterwards! More fixtures are planned and Matlock RFC intend to continue training throughout the Summer. Morclean have agreed to be shirt sponsors for the team and they are happy to welcome further support from local businesses. If anybody is interested in sponsoring the girls please contact Mark Packard (packardfamily@tesco.net). The Players Dinner was held recently at The Gate in Tansley. Prior to the festivities began the players and officials were addressed by Laura Loeber whose late husband Chris had been a long standing member of the club for 40+ years as an outstanding player, Club Captain, Chairman and successful 1st XV coach before then becoming involved with coaching in the Junior Section and latterly returning to the senior set-up as 2nd and 3rd XV coach and mentor. Laura explained how much the club had meant to Chris, adding that the feeling was clearly mutual and went on to thank the club for all their support over recent weeks before passing over to their daughter Sophie to say a few words about the new Chris Loeber Emerging Player of the Year Award, an award which would represent many of the traits which were important to Chris. 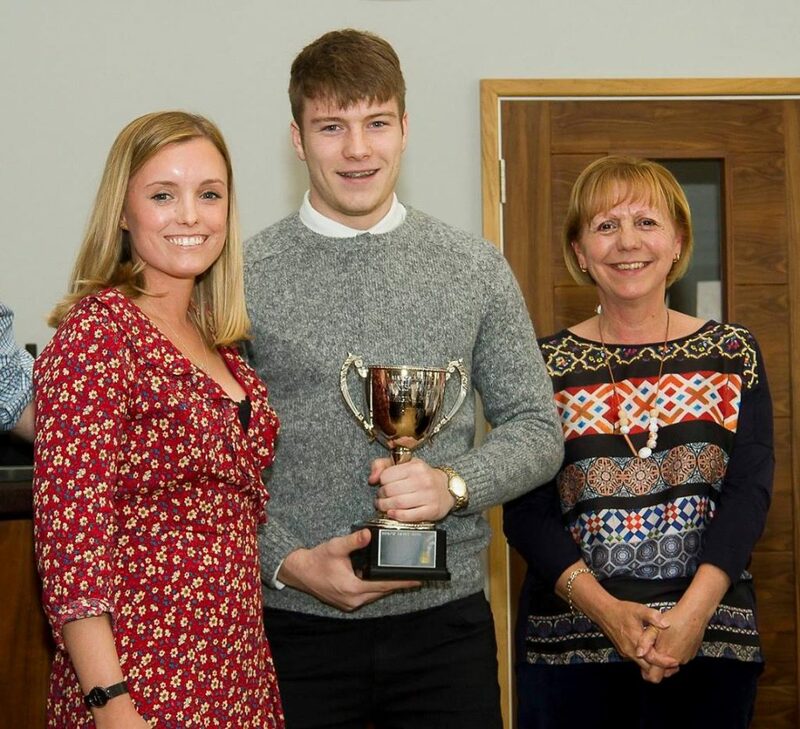 The award would be open to anyone who had represented the senior section of the club and would be awarded to the player who had made a significant impact, improvement and contribution over the season, regardless of both their age and of whichever team they had represented. The first recipient of the award was the popular and well deserving Harry Boyd. The club reflected on a successful season in which the main intention was to start to rebuild the squad for the future and finish near the top of league whilst bringing on more of the young home grown talent coming through from the club’s healthy junior section. The 1st XV finished 4th in the Midlands 2 East League ending the season with a good win against the league winners and having the best points difference in the league. The 2nd XV had a great season winning their Pennant League and the 3rd XV also had a strong season finishing near the top in their league. Congratulations to all from the Vice Presidents.